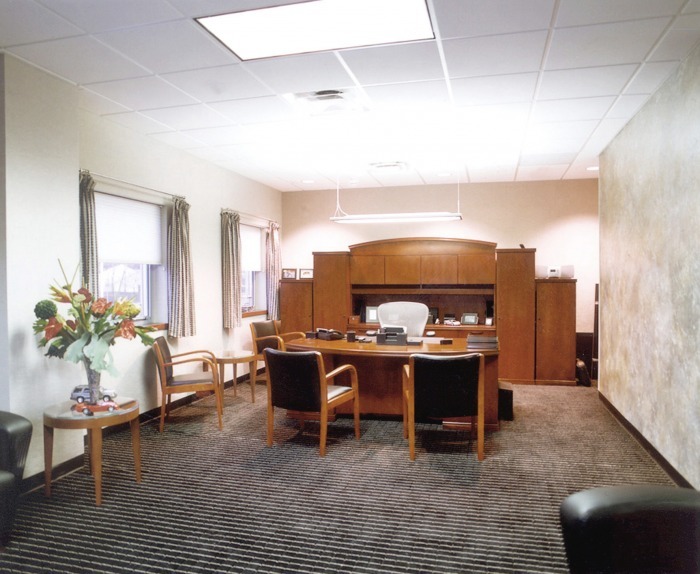 Commercial - Ganek Architects, Inc. 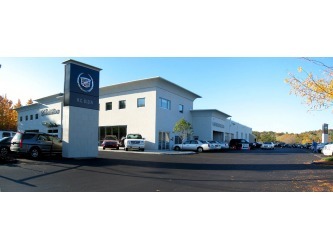 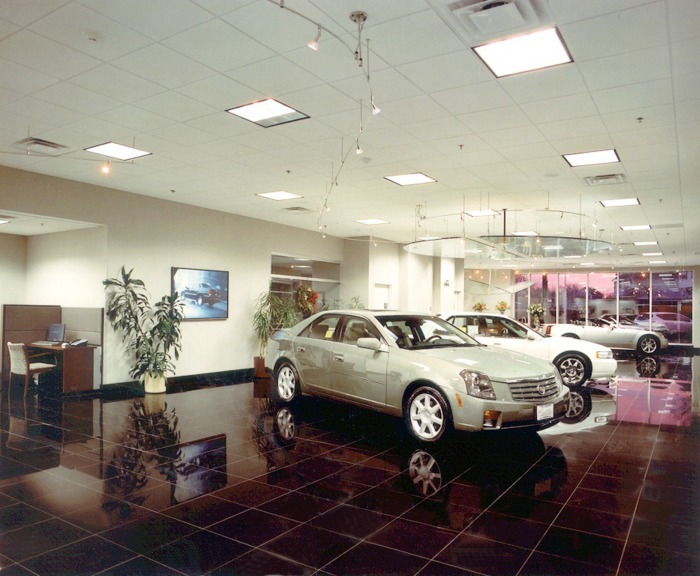 The renovation and expansion of this 30,500 SF, thirty year old Cadillac dealership, was a Design/Build effort done in concert with Seaman Bratko Corporation of Holliston, MA. 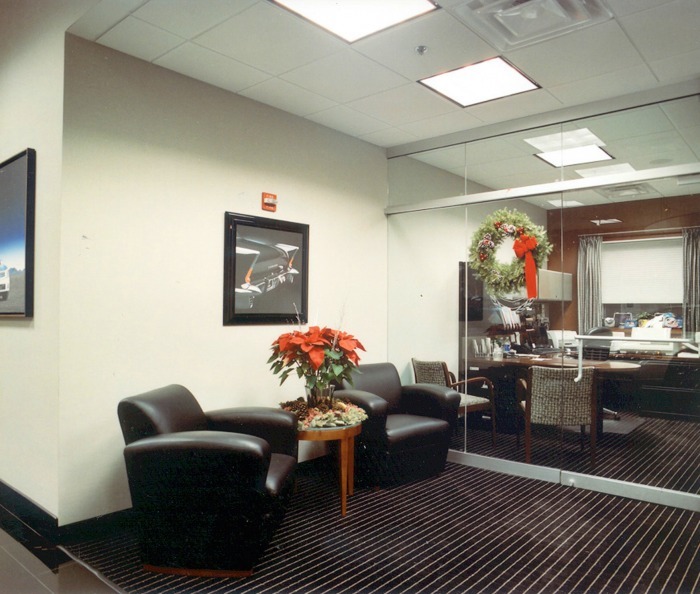 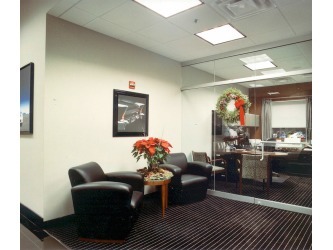 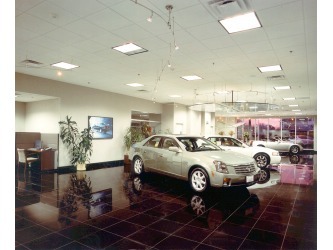 Utilizing General Motors’ design criteria, the existing facility received a new showroom, sales offices, a customer lounge, and Cadillac’s showpiece Arts & Sciences Center. 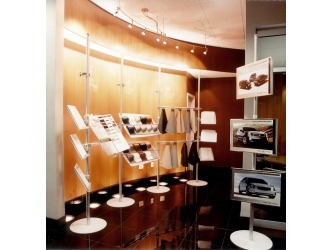 Custom millwork was designed for the new retail sales and parts display area. 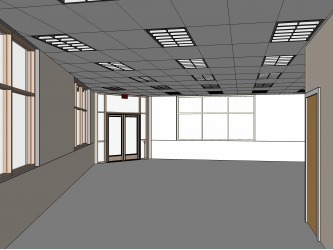 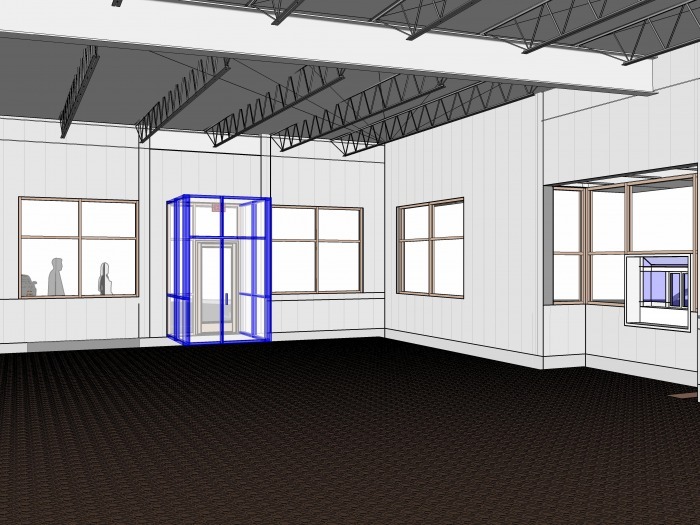 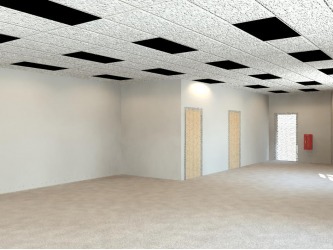 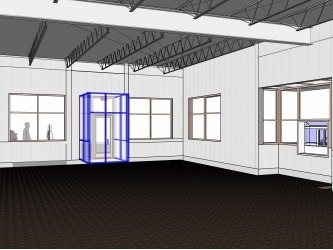 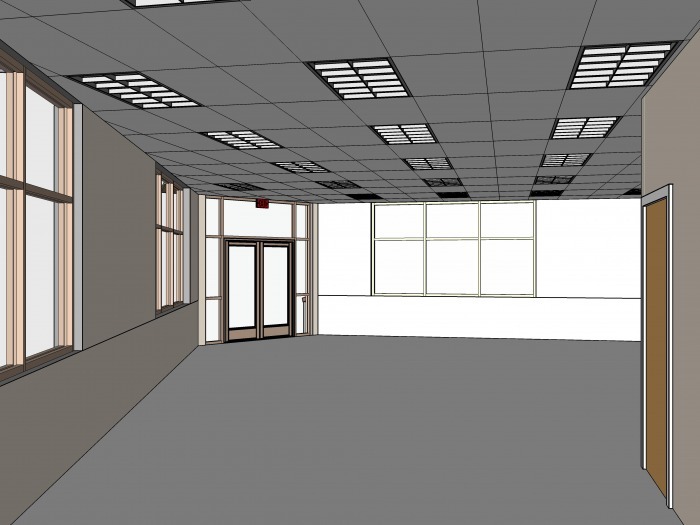 The second floor addition houses offices for the administrative and executive staff, a large conference room, and a dedicated training center. 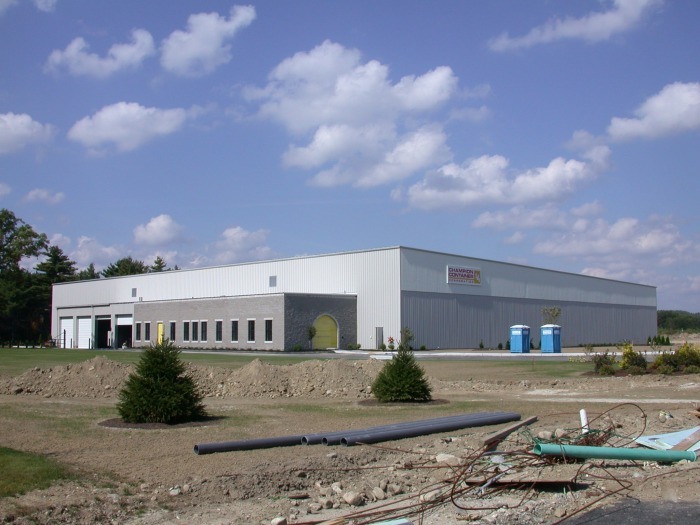 The exterior of the building has been completely renovated and is clad in custom rock cast masonry. 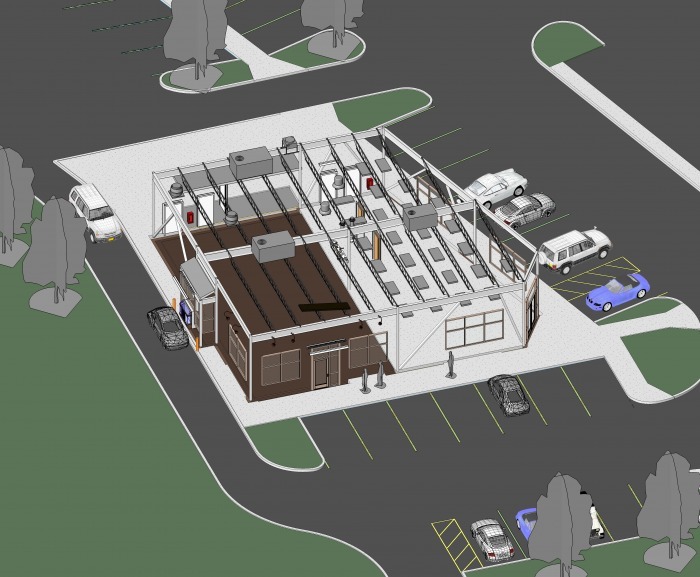 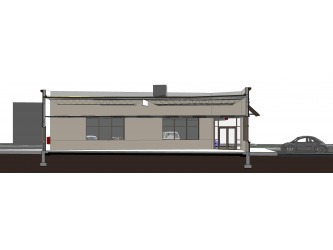 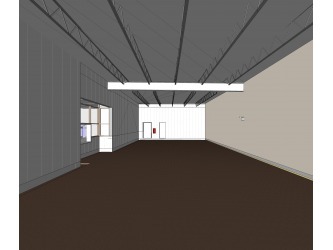 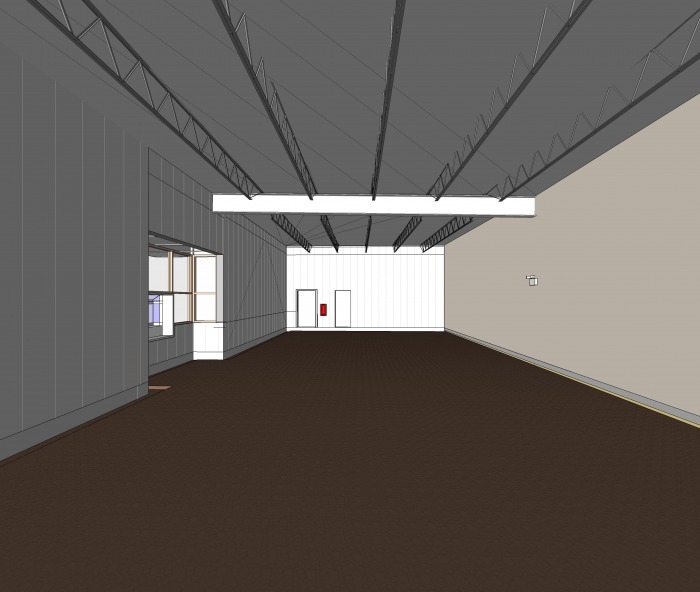 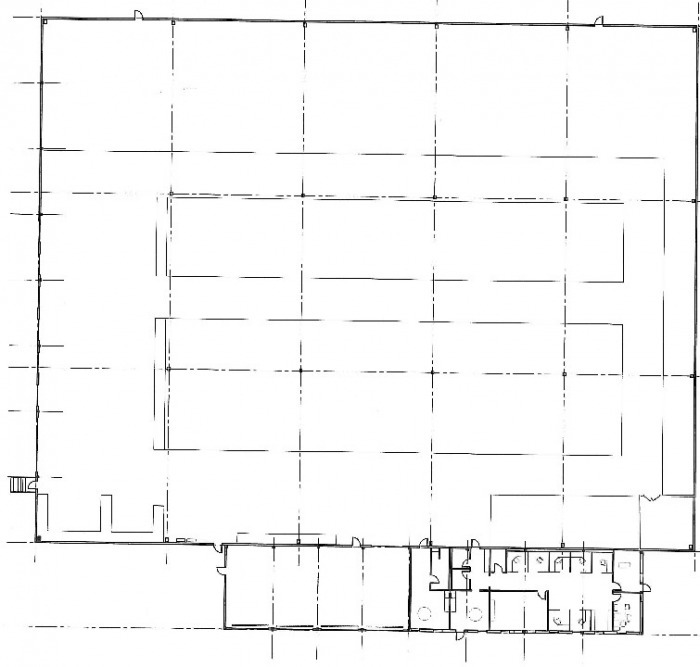 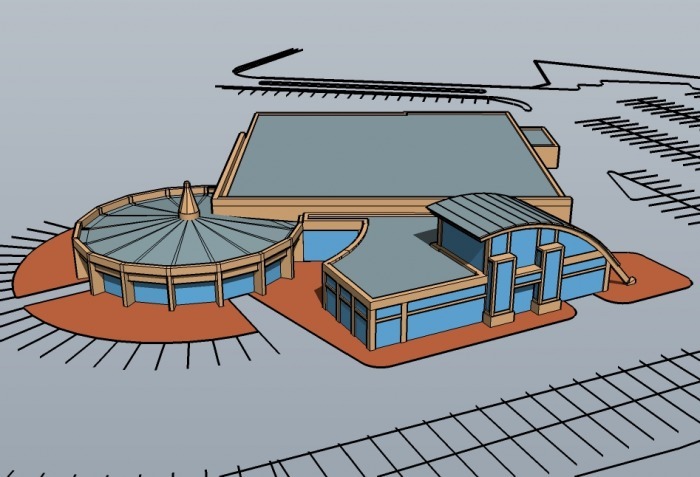 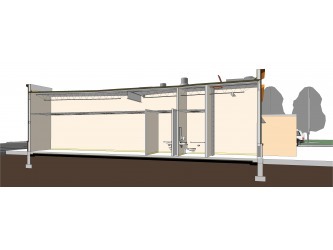 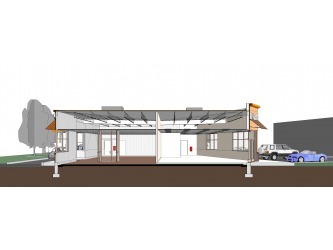 Barry Ganek, AIA LEED-AP Architect of Record Ganek Baer Architects, Inc.
Ganek Architects was approached by the Boch Motor Group to submit a design for a new sales and service facility for their prior owned automobile facility on Route 1 in Norwood, MA. 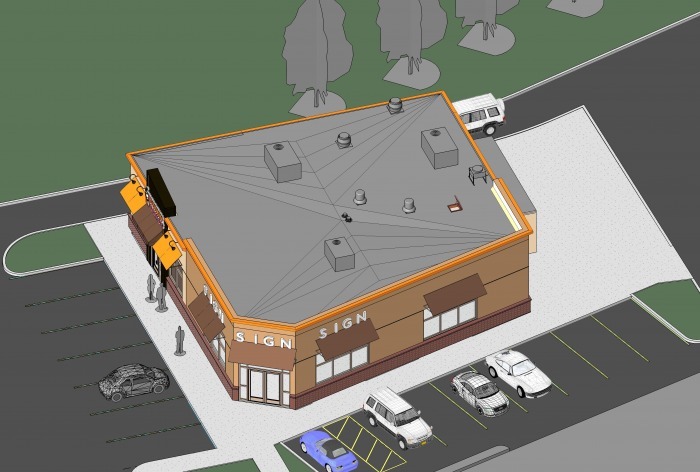 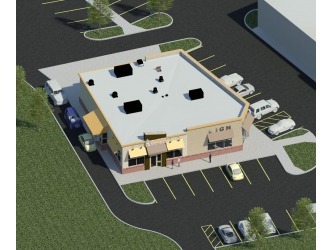 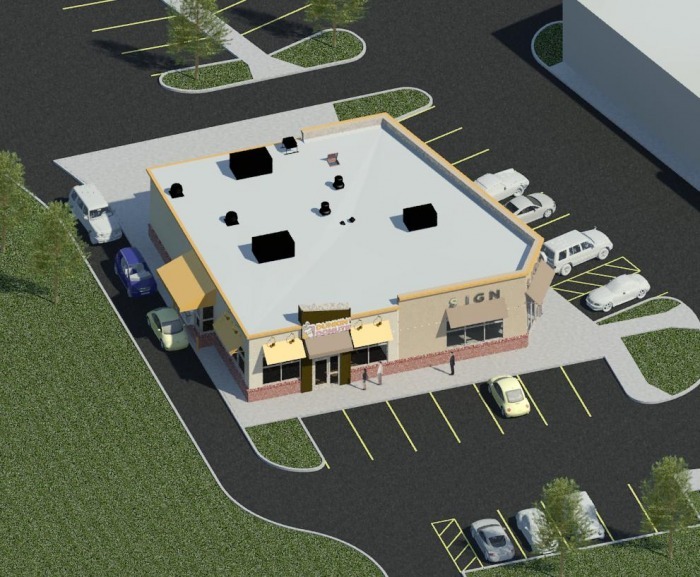 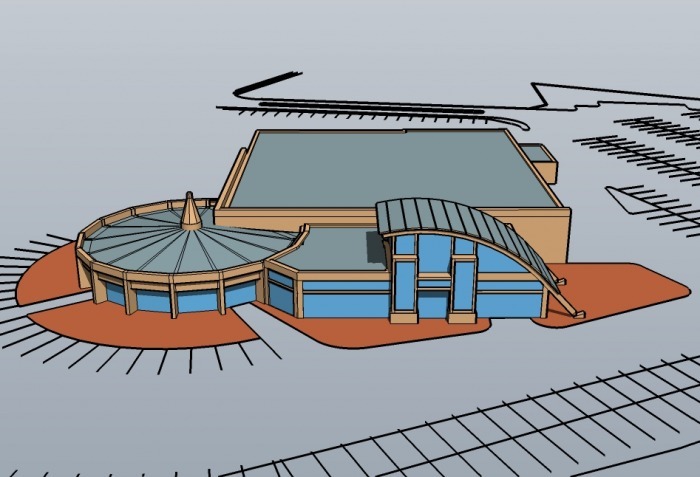 The client had asked for a striking, visually exciting design that would clearly stand out to the viewer as they sped by at high speed on the heavily traveled commercial strip of Route 1. 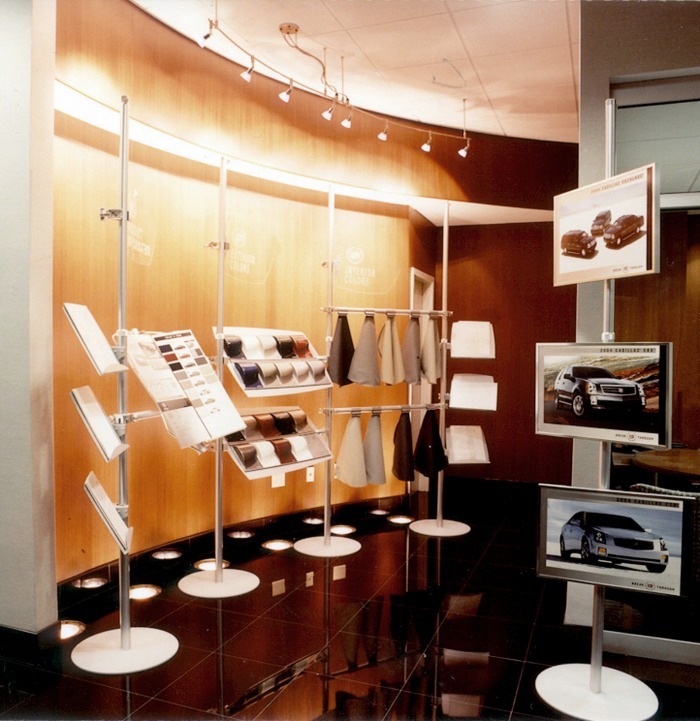 The design aesthetic took strong queues from mid 20th century Art Deco commercial design. 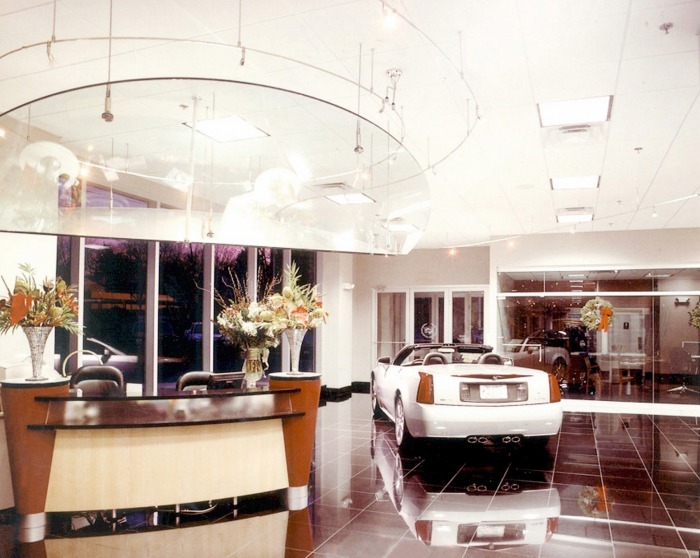 The objective of this complex project was the modernization of the existing Cadillac showroom, plus design and construction of a new, adjacent Hummer showroom. 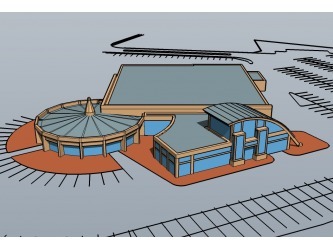 Both projects needed to meet corporate design criteria. 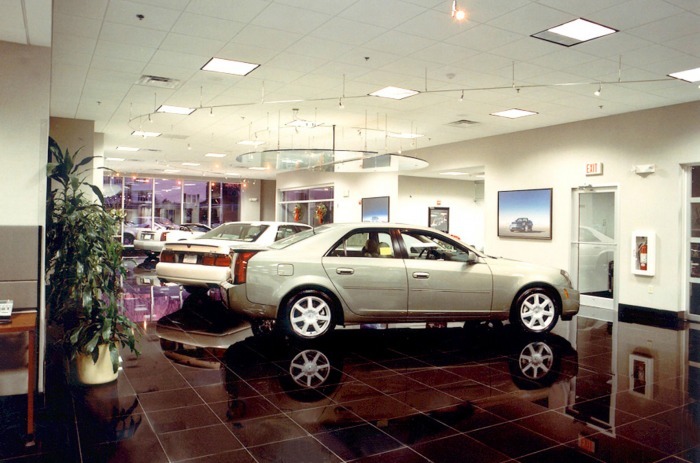 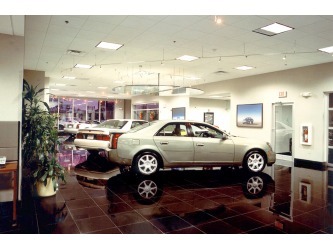 At the owner’s request, the linear design of GM’s Cadillac Retail Environment Program was integrated with the graceful, circular shape of the existing showroom. 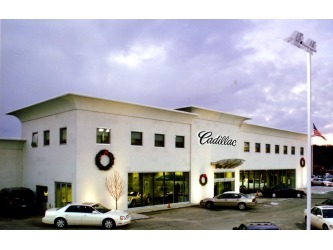 Upgrades to the facade with GM approved materials and detailing met all corporate requirements in order to qualify for program incentives. 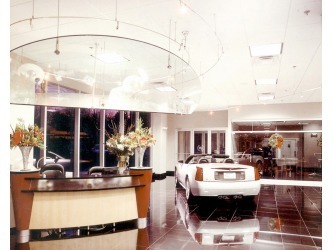 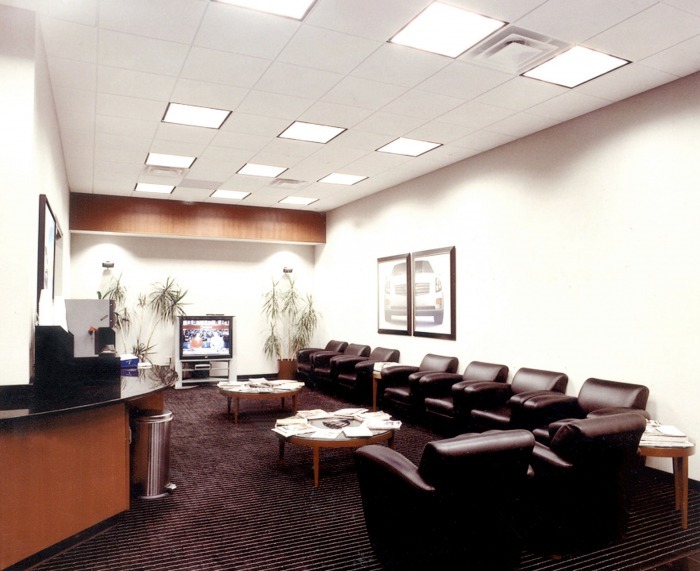 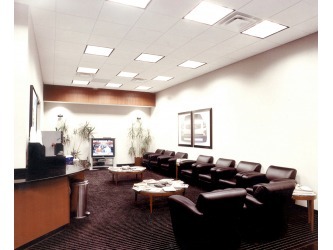 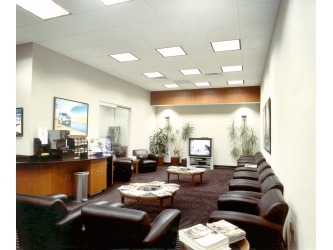 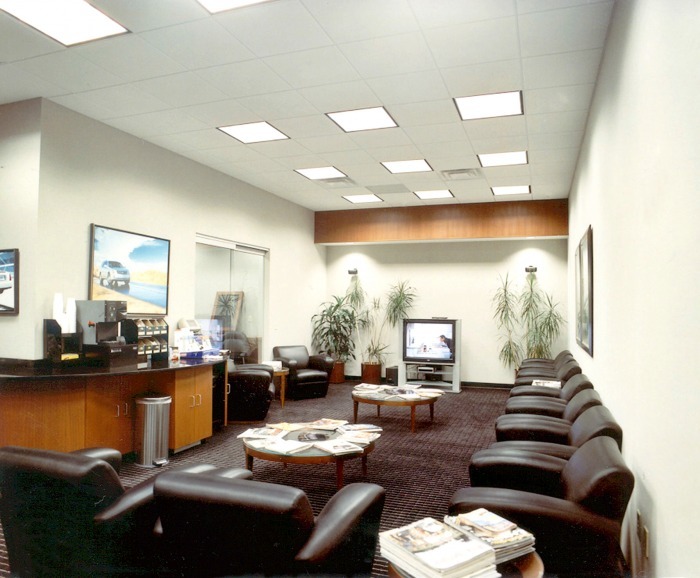 Contemporary interior finishes in the showroom and customer waiting area create a relaxed ambiance. 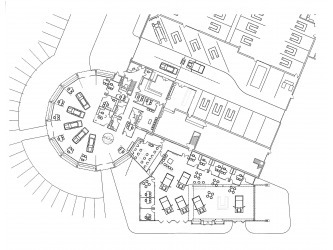 Redesigned work spaces for sales and administrative staff complete the transformation of a 1960’s facility into a 21st century contemporary environment. 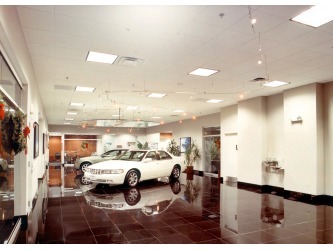 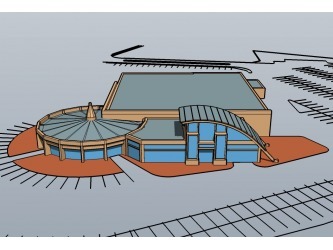 Existing site conditions for the Hummer showroom required significant modification of GM’s conceptual design. 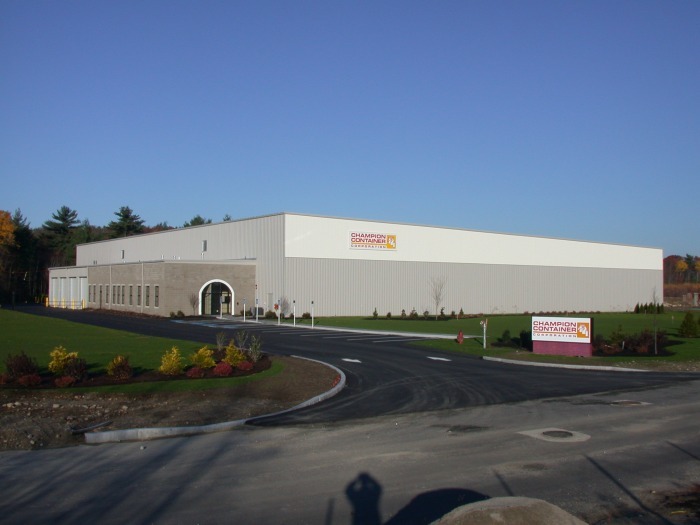 Situated on a major 4-lane highway leading into Boston, the new building is positioned to sit parallel to the road, providing maximum exposure to highway traffic. 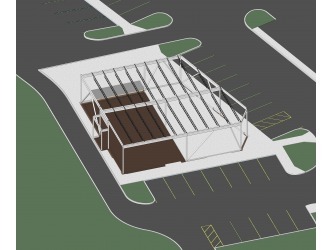 It obscures an unsightly brick wall previously visible from the road while maintaining the maximum amount of vehicle storage in the outdoor lots. 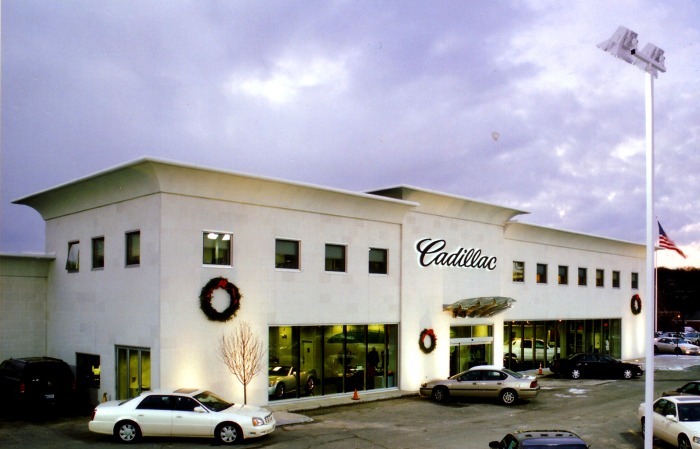 Additional changes to GM’s concept design enhanced vehicular circulation and client parking, translating to considerable cost savings for the owner. 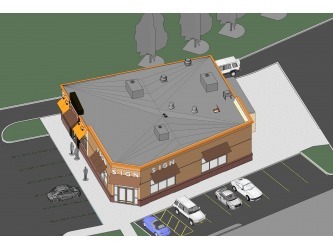 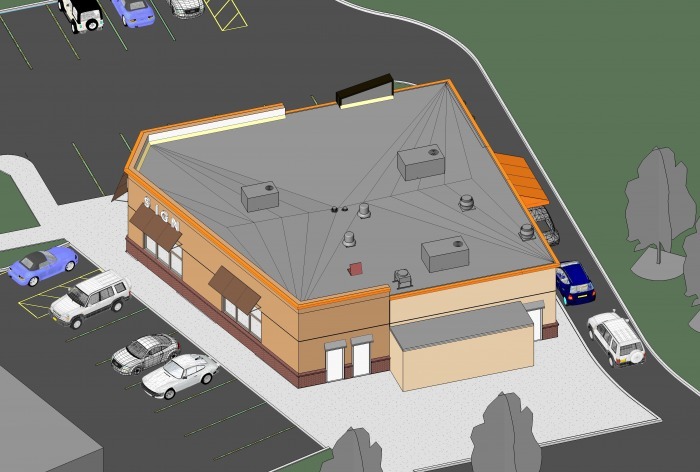 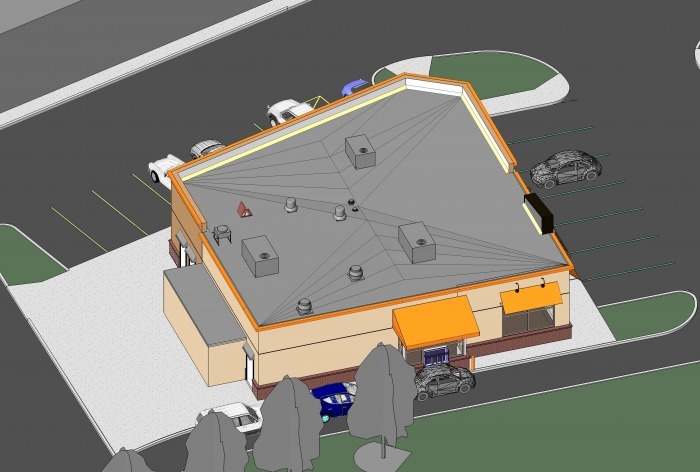 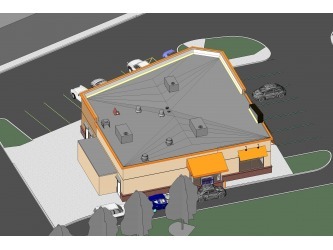 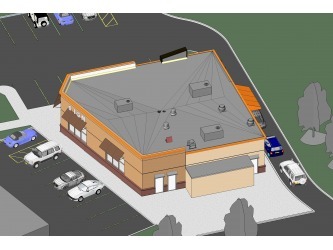 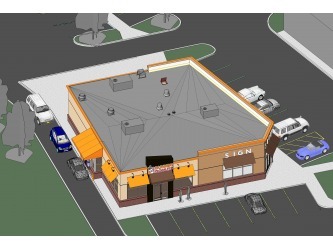 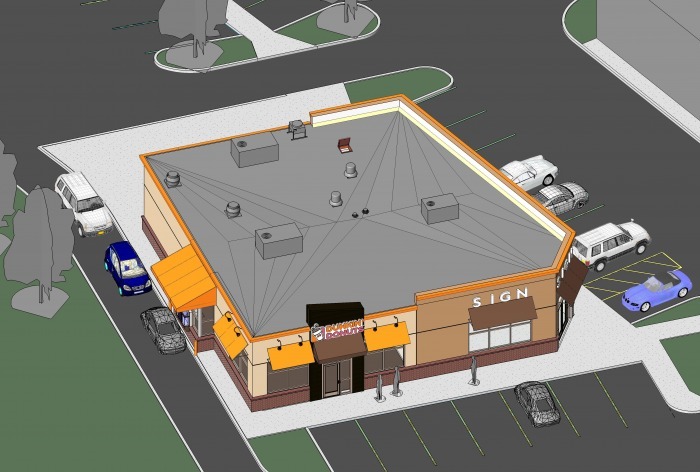 This new 3500 SF ground up retail shell building was designed and built to Dunkin Donuts’ corporate standards allowing the franchisee’s interior plan requirements to be built-out with extreme ease and exactness. 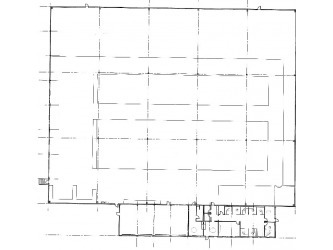 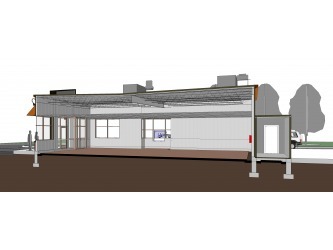 A second tenant space is available for either a retail or restaurant establishment. 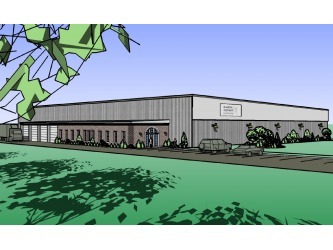 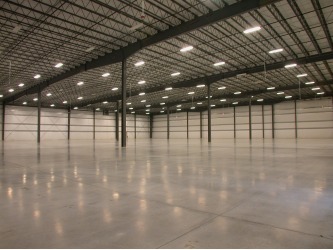 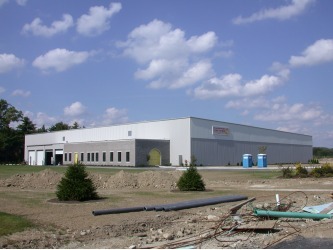 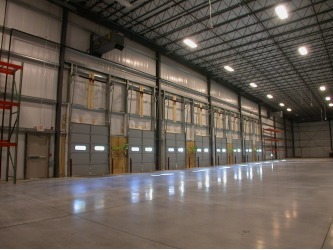 This new warehouse/distribution center is was a design/build collaboration with Bennett Building Corporation. 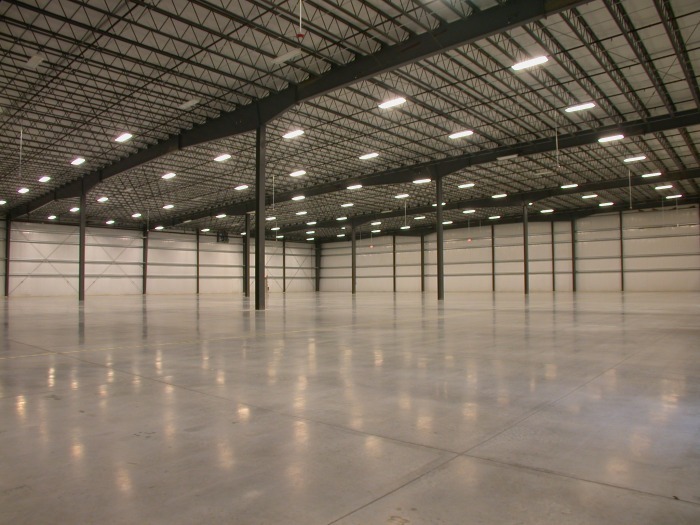 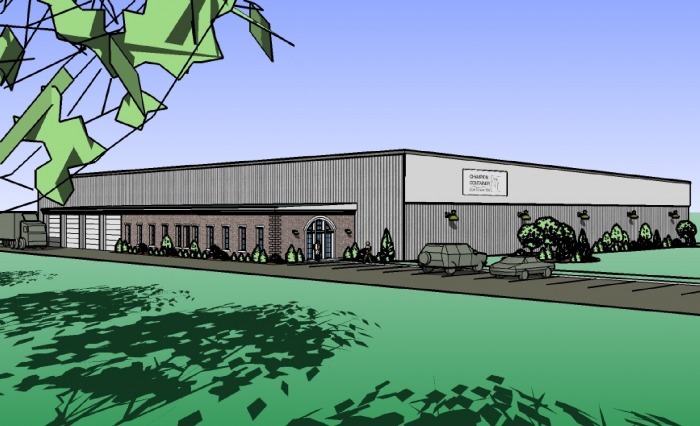 It is a 50,000 SF prefabricated metal building with eight loading docks and four garage bays, and is designed to easily accommodate an additional 25,000 SF future expansion. 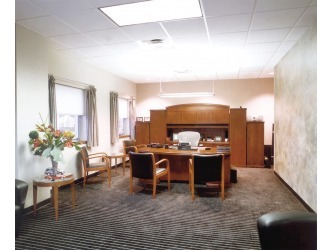 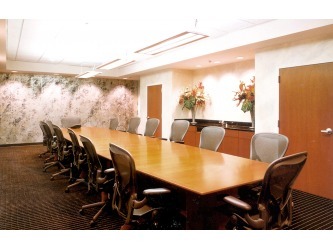 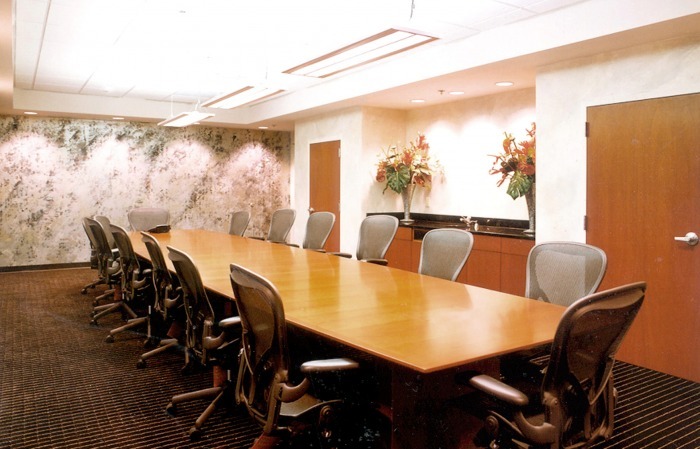 A large central office suite houses all administrative and sales functions.